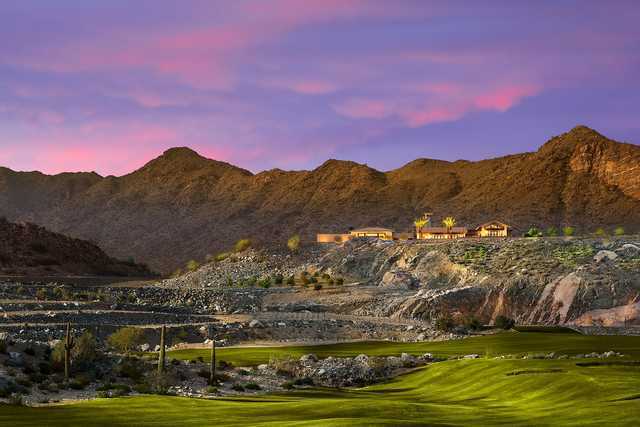 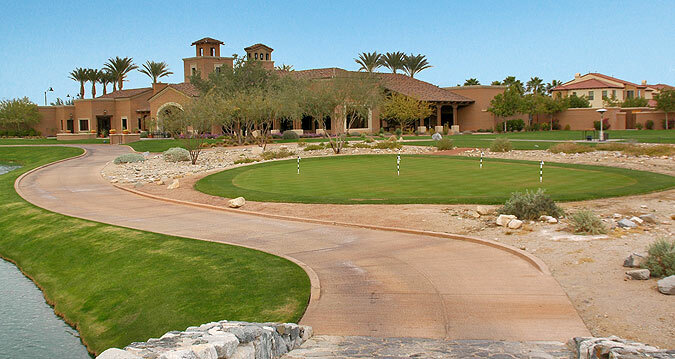 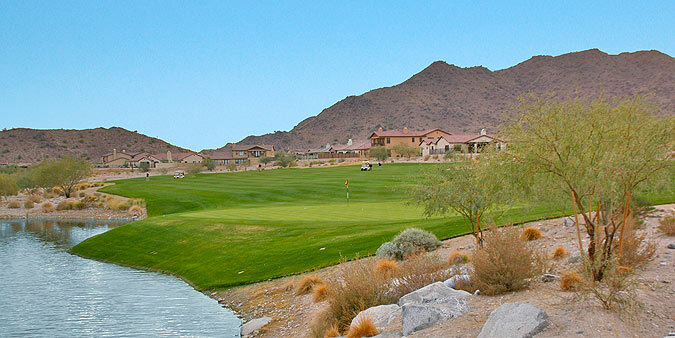 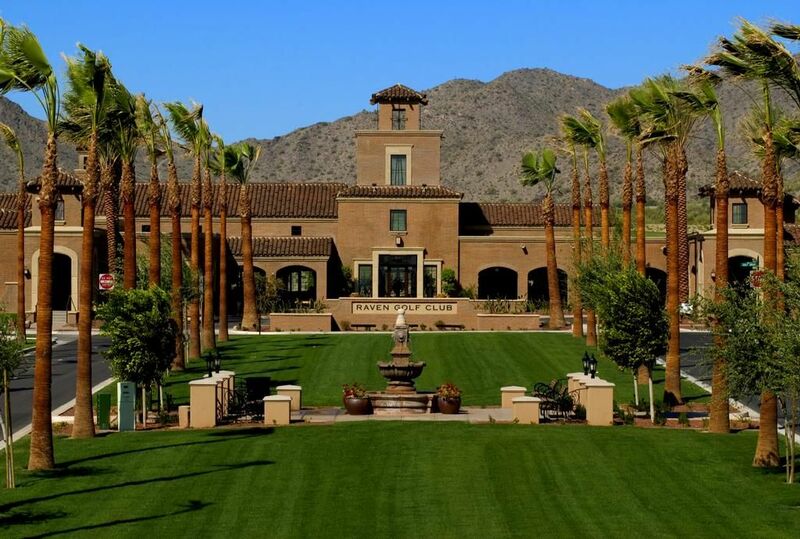 An 18-hole championship golf course, the Founder’s Course at Verrado Golf Club features a dramatic mountainside setting with massive rock outcroppings, large desert washes, picturesque box canyons and dramatic elevation changes. 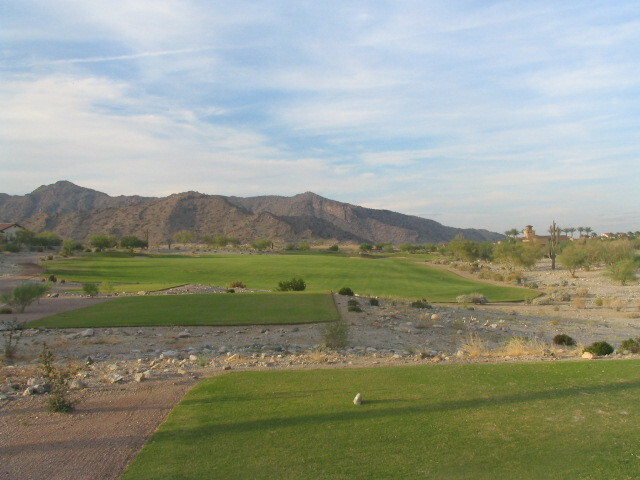 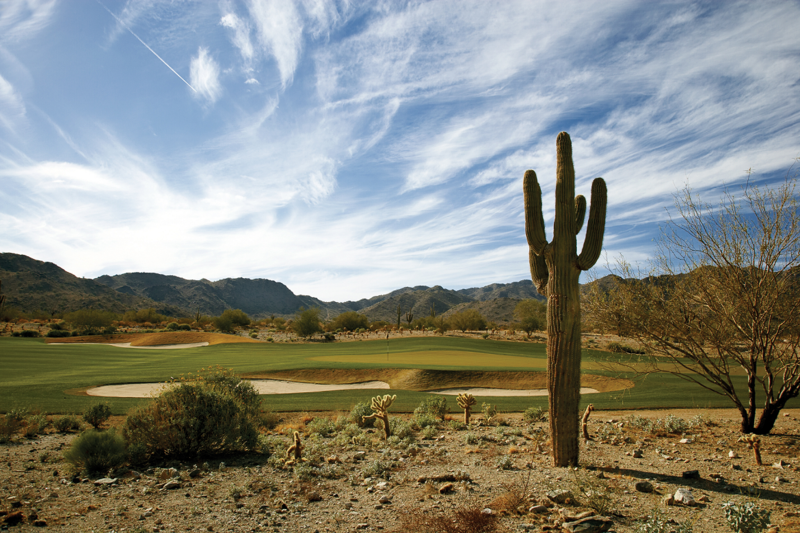 The course also offers magnificent views of the nearby White Tank Mountains and the Phoenix skyline. 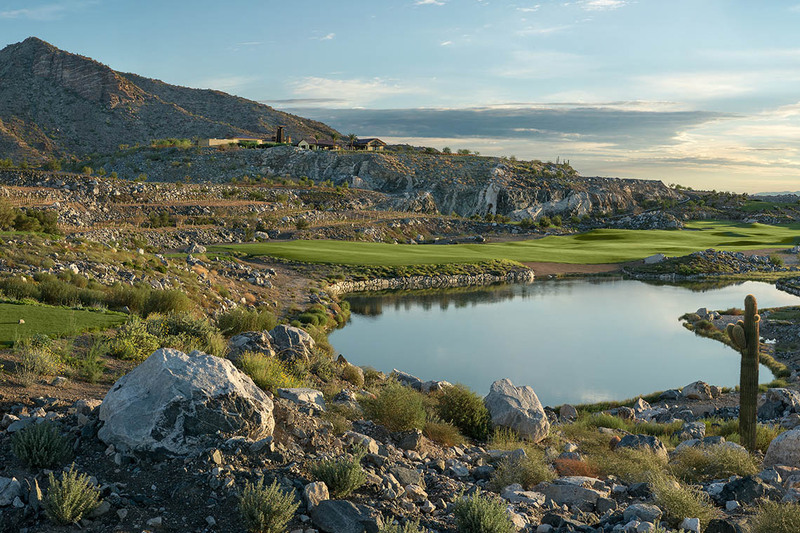 From the tips, the course plays to nearly 7,300 yards and will give even the most accomplished player a thrilling test of golf. 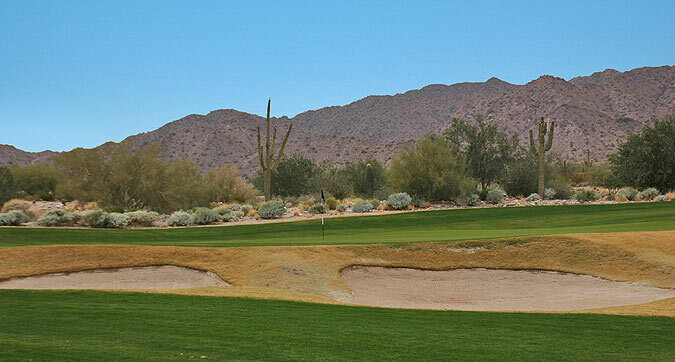 However, course architects John Fought and PGA Tour Player, Tom Lehman created the course with generous landing areas and five sets of tee boxes ensuring players of all abilities a legitimate chance at par.